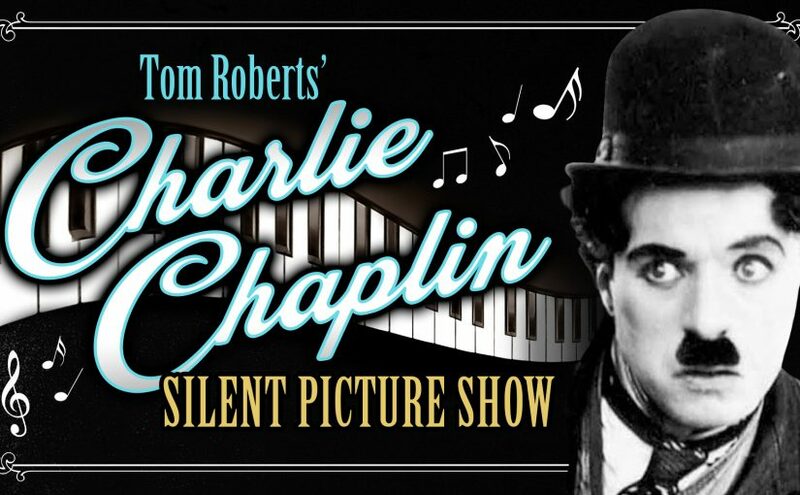 Stride piano player Tom Roberts, joined by Mary Beth Malek on clarinet, brings his celebrated Charlie Chaplin Silent Picture Show to Oglebay Institute’s Towngate Theatre. Join us at 8pm Saturday, June 16. Enjoy an unmatched, magical experience! Roberts’ Charlie Chaplin Silent Picture Show is a showcase of scores for films, which Chaplin did not originally compose himself. In the spirit of Chaplin and his incredible legacy, listen to Tom’s original arrangements performed live against Chaplin’s films showing on the Towngate big screen. 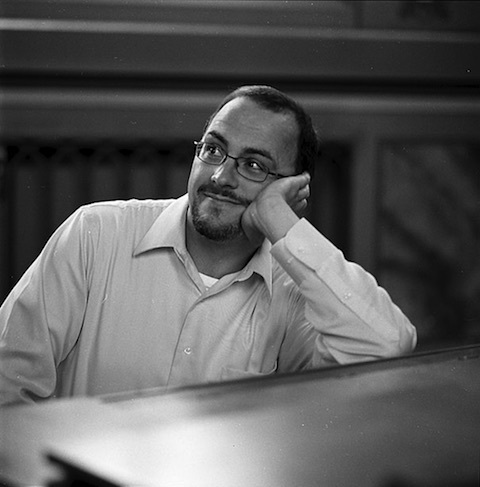 He has arranged and performed music for HBO’s “Boardwalk Empire” and Martin Scorsese’s Howard Hughes biopic “The Aviator.” He has also performed multiple times at The New Orleans Jazz and Heritage Festival. He appeared on “A Prairie Home Companion” with Garrison Keillor and was pianist and musical director for Leon Redbone. Roberts said he had always been interested in Charlie Chaplin. But in 2012 when the Pittsburgh Symphony commissioned him to compose original scores to two of Chaplin’s films – “The Rink” and “One A.M.,”– he became passionate. “I was aware that the music becomes a major part of our experience when watching a silent film—the wrong music can totally destroy our experience of the film, ” he said. Chaplin himself was well aware of that and, as soon as he could, he composed scores for the films that he owned. Chaplin stated that a profound sense of irony was the key ingredient: to juxtapose the most elegant music against the most outrageous slapstick and to also create an almost subconscious means for the audience to connect with the story and characters. “I was so moved by what I saw that I spent a year and a half composing the music, studying the film to truly understand exactly what Chaplin meant. It needed to be exactly right, to make all of the connections between the characters and the story, as well as the underlying, dare I say, mysticism of the film,” Roberts said. Since the initial two films, Roberts has scored two new films: “Kid Auto Races” to commemorate the 100th anniversary of Chaplin’s first films, as well as the miraculous “The Pawn Shop.” He has toured his Charlie Chaplin Silent Picture Show throughout the region, hoping to share it with as many people as possible. Watch an interview with Tom and see his work here. Tickets are just $10. Purchase at www.oionlne.com or by call 304-242-7700.